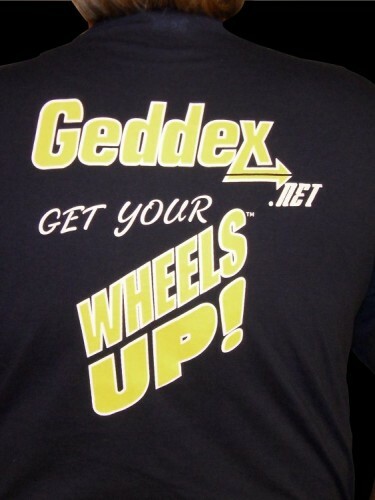 We are proud to introduce Geddex Gear! Now available are three stylish T-Shirts. 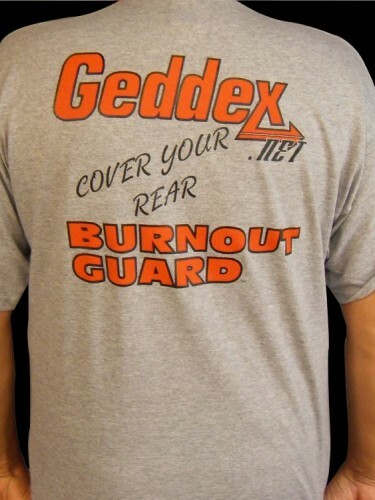 The front of each shirt reads “Geddex Racing” while the back read one of the following: “Geddex – Get DIALed-IN” or “Geddex – Get your WHEELS-UP!” or “Geddex – Cover Your Rear – Burnout Guard.” The Dial-In and Burnout Guard shirts both come in Ash Gray, while the Wheels-Up! Shirts are blue. 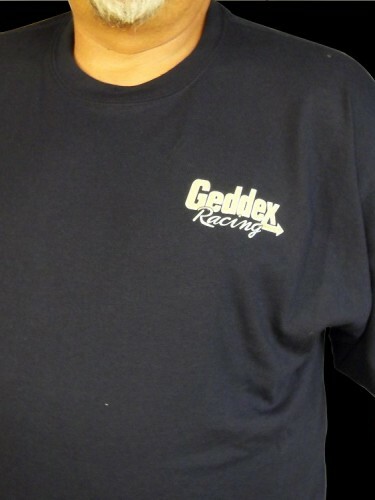 All shirts come in Mens M-XL and Womens L-XL. 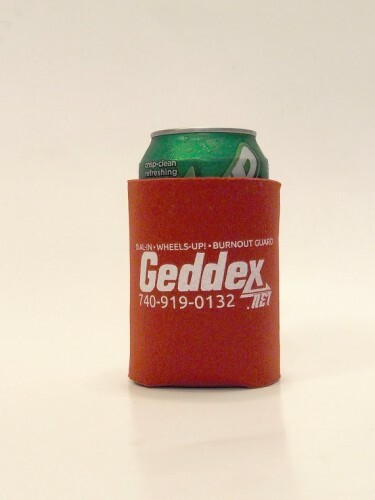 Also Availble are our new Can Koozies and Baseball Cap. 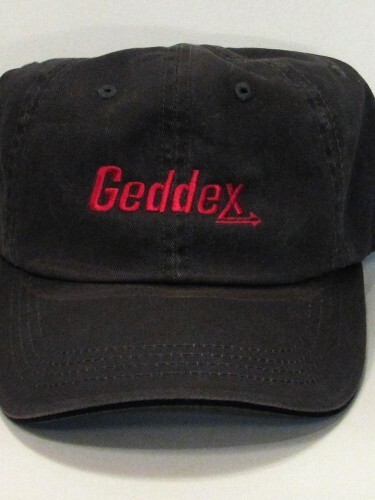 The sleek Can Holders are Red with the Geddex logo in White, and the hats are dark grey with red lettering. 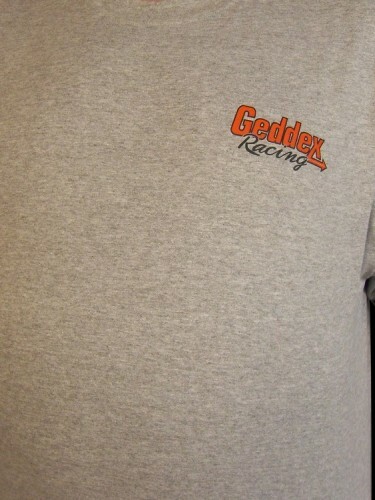 Perfect for those hot days at the track. Contact us for more information and availability of these products.